Youth girls 4x1 champs said they're looking forward to watching the "other professional people." 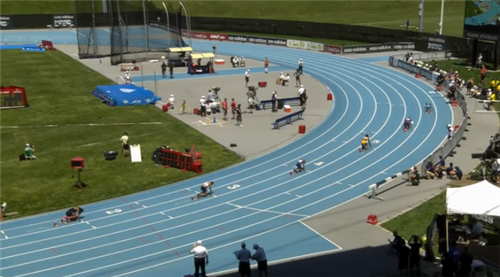 Webcast starts at 12p ET on USATFtv! 1. 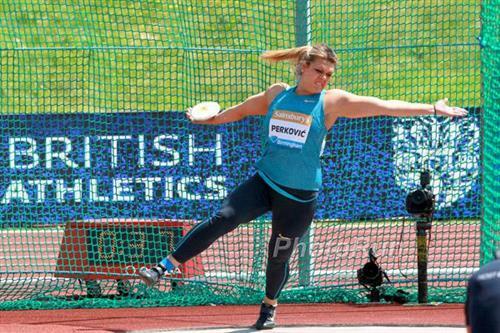 Sandra Perkovic (CRO) 68.44m/ 224'6"
2. Yaimi Perez (CUB) 65.86m/ 216'0"
3. Melina Robert-Michon (FRA) 62.77m/205'11"
Apologizing to the fans for not breaking her own #AGPNYC meet record was DT winner Sandra Perkovic.Hey, that's OK! Ya did good! 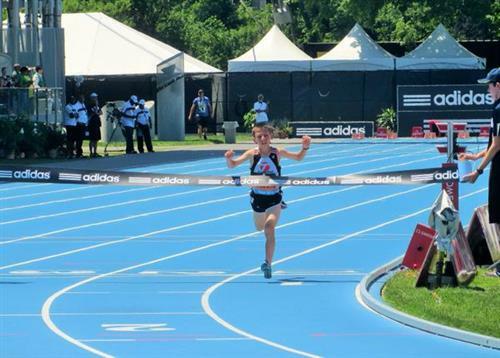 Jonah Gorevic set the mile WR for U10 boys (5:01.55) last year. 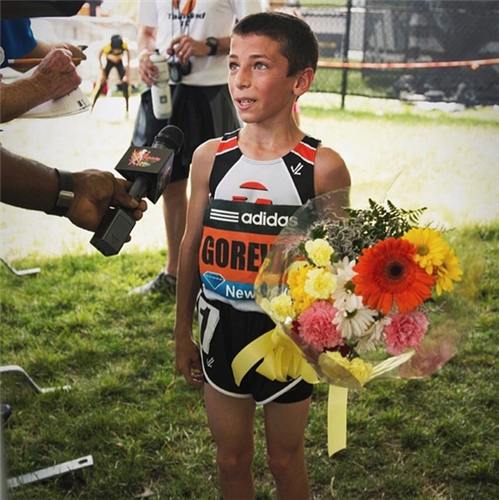 On WR pace for 11-yr-olds at halfway Boy's Youth Mile is Jonah Gorevic! 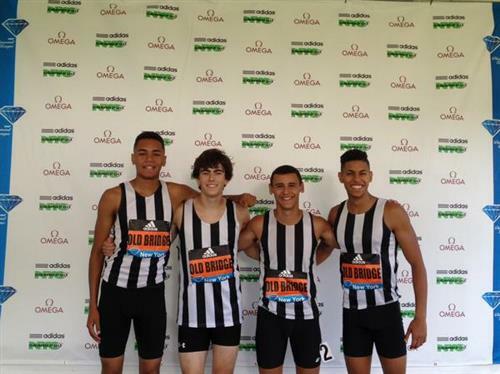 Broke age 10 mark at #AGPNYC last year! 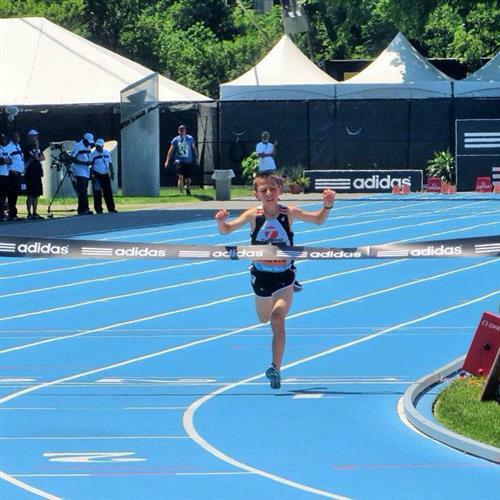 Crowd screaming for 11-year-old Jonah Gorevic as he smashes WR for 11-year-olds at #AGPNYC ! 4:51.85!! 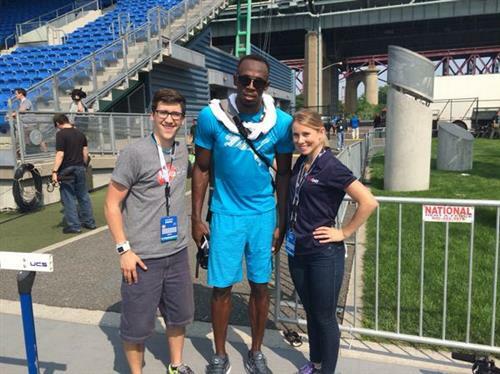 Jonah Gorevic and @usainbolt have the same birthday. 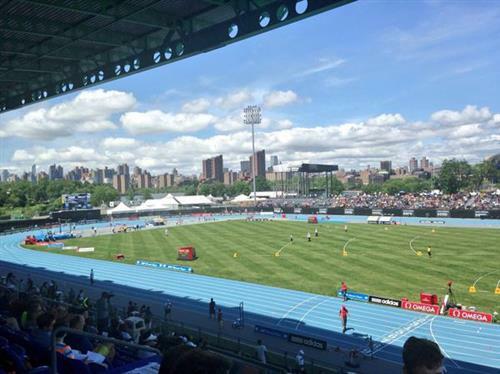 #AGPNYC is now live on USATF.tv! ??? 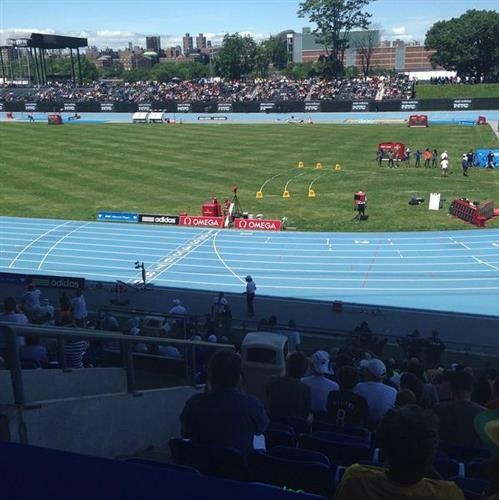 ?#aGPNYC MT @kartertow : So anyone else sitting here getting ready to watch the @usatf @adidasGrandPrix Dream Mile!
. 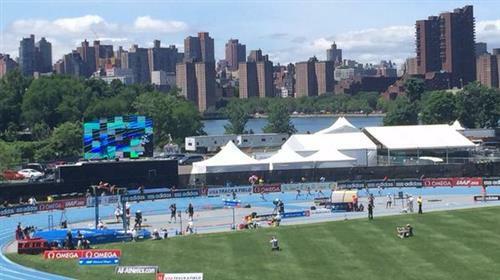 @UgHLyDuCkLiN wins the women's 100m at #aGPNYC in 11.00. Men's 400m on the track next. @AdiVerb @tmq400 @Jwariner in the field. 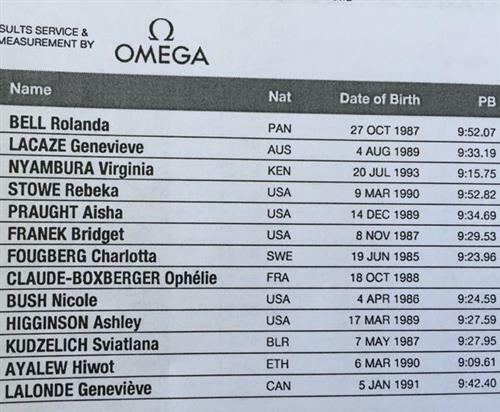 Next up for #JonahGorevic : an age-11 WR at 3000m, next week! #AGPNYC #GoJonah ! 40 events today. 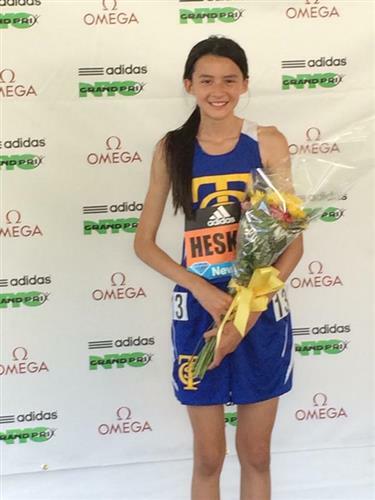 33 on the big blue oval, 7 on the infield. 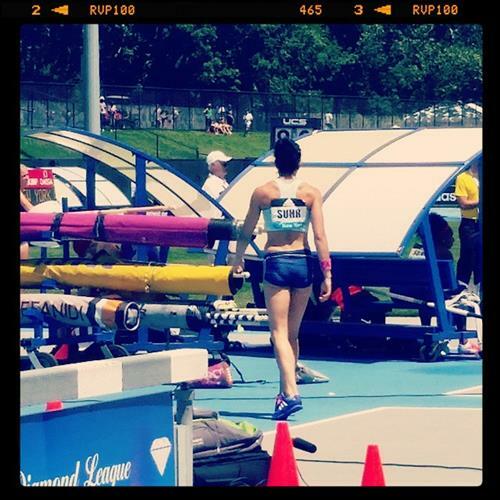 Is it Track & Field or Field & Track?